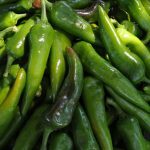 Pueblo Chile will be the focal point of a festival being held in St. Louis, MO October 28-29. 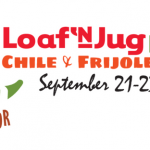 The Flavored Nation Food Festival is a 2-day food festival that will be representing all 50-state foods. 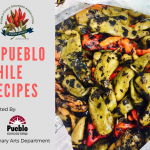 Pueblo Chile will be represented for Colorado at this first-time event. 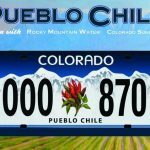 This is an exciting opportunity to bring attention to Pueblo, to Colorado and to Pueblo Chile on a national scale. Flavored Nation is the first food festival in the country devoted to showcasing one iconic dish from each U.S. state. Find more information about Flavored Nation Food Festival see an interactive map here.